Spring wedding photography in Edmonton, Alberta can be beautiful enough. But, there is nothing more exciting for a photographer than new, stunning locations to shoot one-of-a-kind wedding photos. 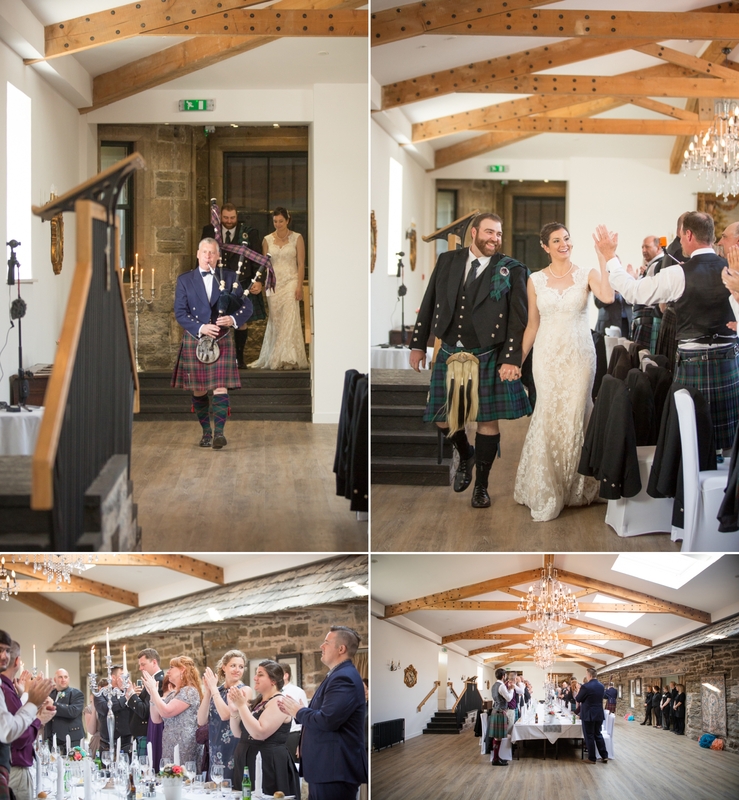 That was just the case for me when I was invited to travel with Andrew and Rayanne to Scotland for their destination wedding!!! Ray & Drew had invited 40 of their closest friends and family to join them for an unforgettable 9-day bus tour with Haggis Adventures through the Highlands, lochs, and glens of Scotland this past May. The middle of this amazing vacation would feature a stay in the 15th century castle. 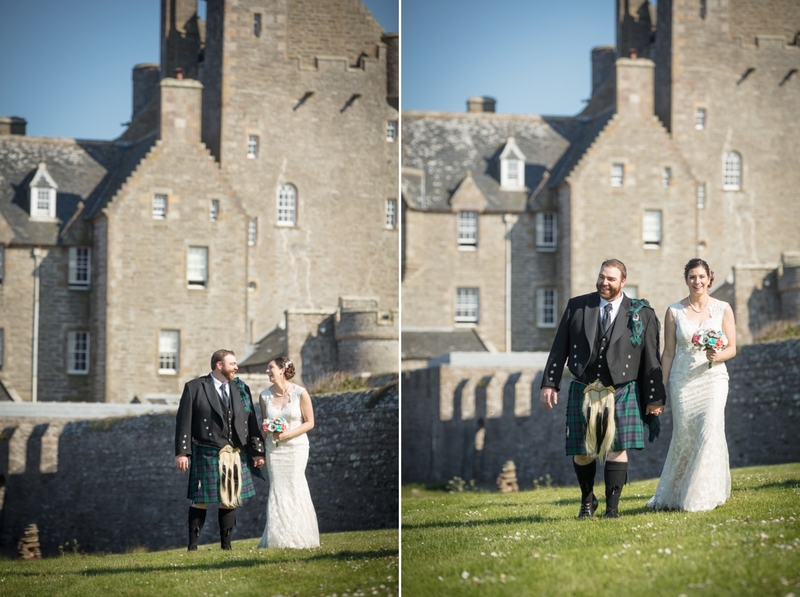 Ackergill Tower – the historic tower house and the venue for their unforgettable wedding was perfect. I was so lucky to document this trip and capture all of the spectacular moments. 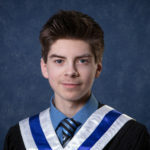 Andrew, looked like a traditional Scottish warrior with his distinguishable fly plaid, heirloom pins and sporran. 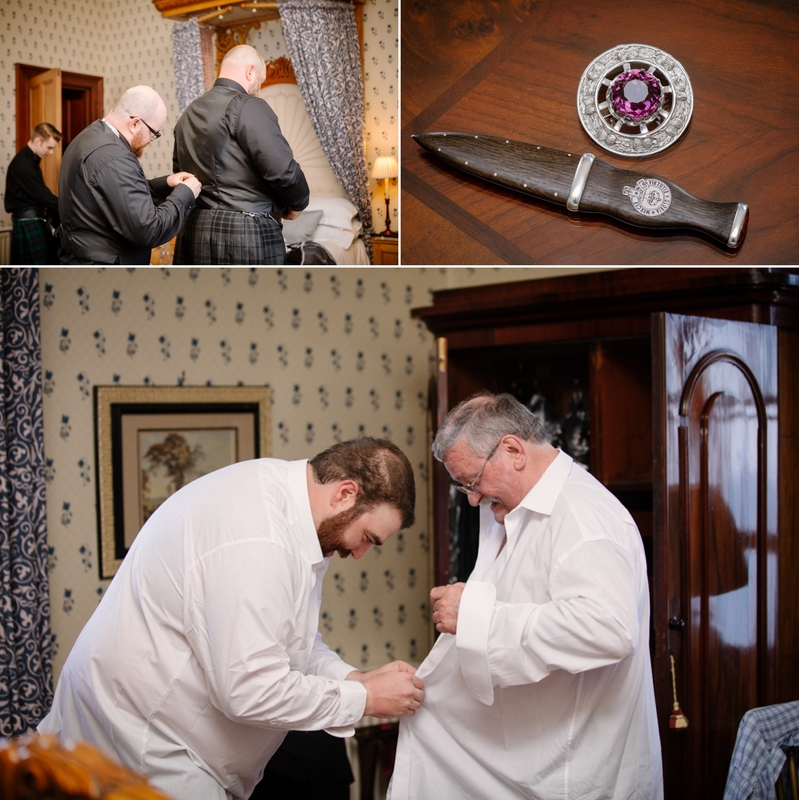 He also had a custom made sgain dubh which was picked up from Scottish designer days before the wedding on our way to Wick. Rayanne & Andrew planned a first look before the ceremony. This gave them a moment to relax and enjoy some time alone before the festivities began. 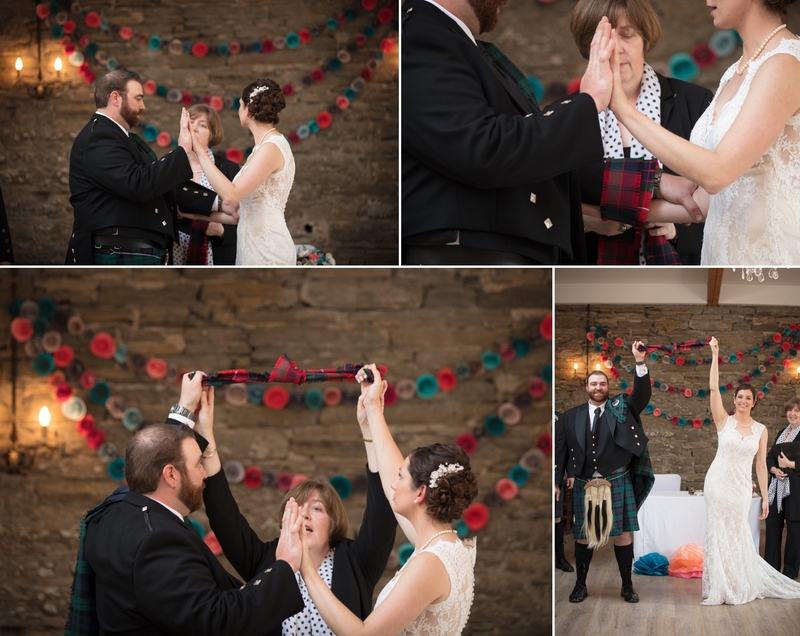 It was literally perfect with the Scottish Piper playing his music for the couple. Rayanne and her bridal party had spent many, many hours rolling flowers. 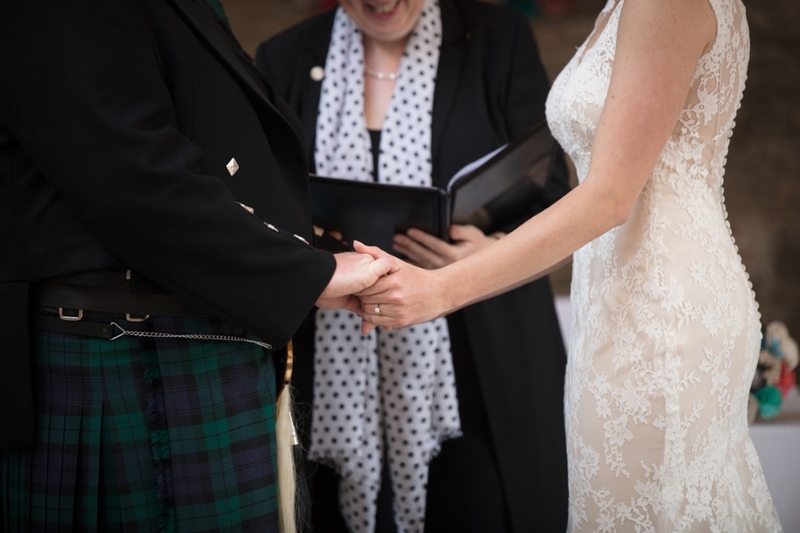 The bright rose garland, which travelled in a suitcase all the way to Scotland was especially made for the ceremony. 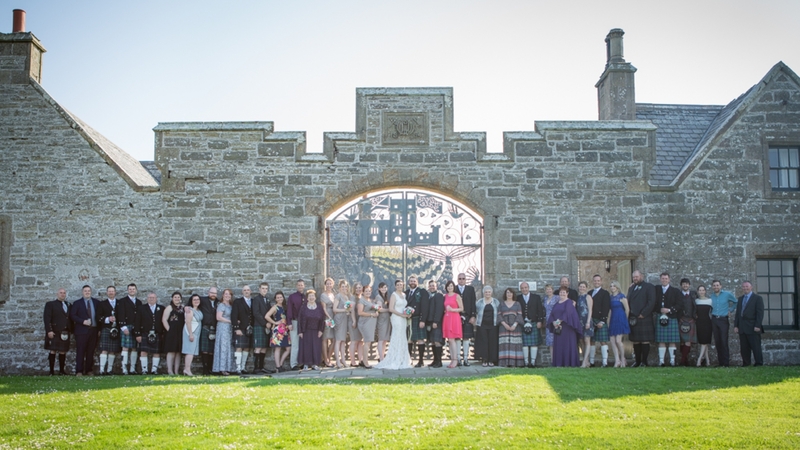 Also, the classic white wedding theme proved to be a wonderful contrast to the aging stone castle. 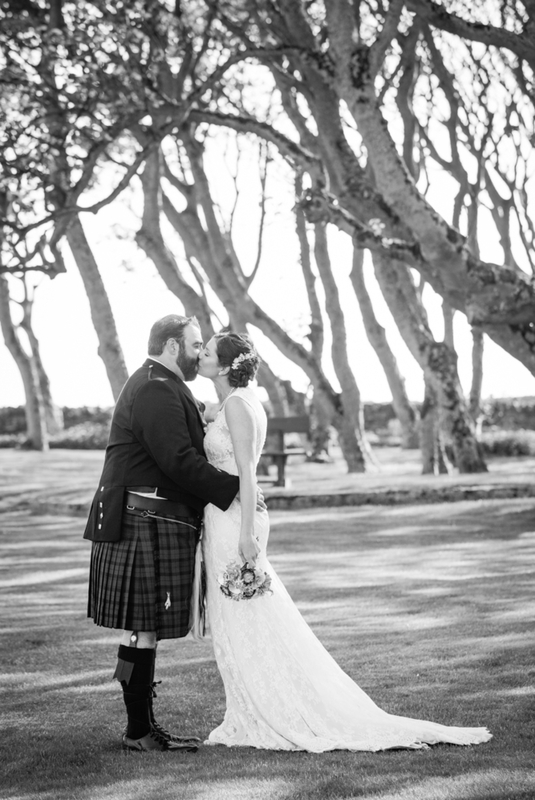 Rayanne stood out as a gorgeous Highland bride in her stunning Maggie Sottero wedding gown. 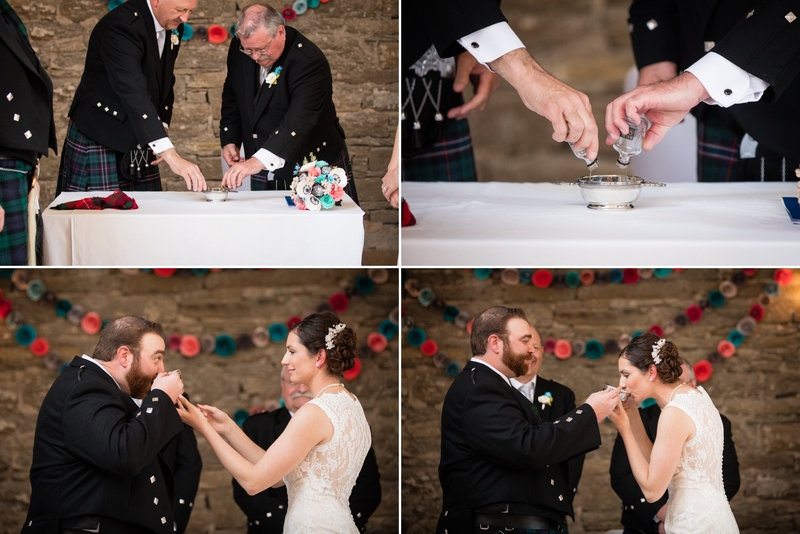 Other Scottish traditions like the pinning of the tartan and the Quaich added to an already beautiful event. 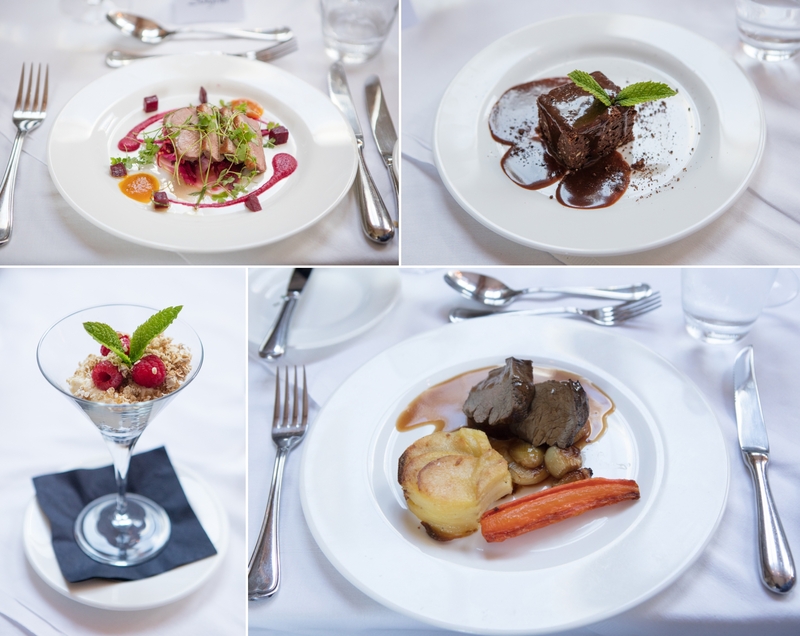 After family and bridal party photos, the day was followed with an amazing full service dinner where all 40 guests were able to sit at one long table. The evening was topped off with dancing and drinks at the Smuggler’s Inn – a neat little pub on the property. 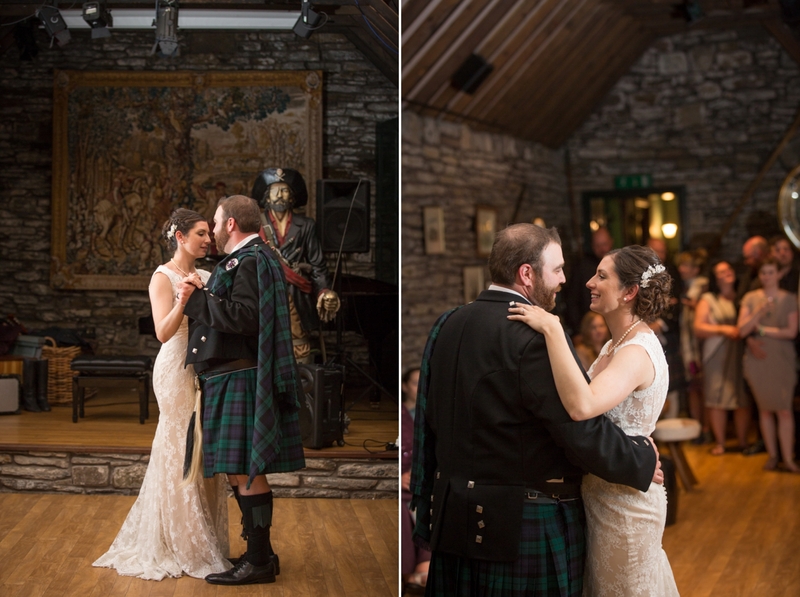 I love being a wedding photographer in Edmonton but there is no doubt, I will return to Scotland in a heartbeat. Also, being invited to photograph this wedding was an honour I will never forget. Bringing my husband along was icing on a plaid coloured cake. Finally, I would love to help any newly engaged couple dreaming of their own destination wedding. If you’re planning one, I’d love to come along! Well these are just stunning! 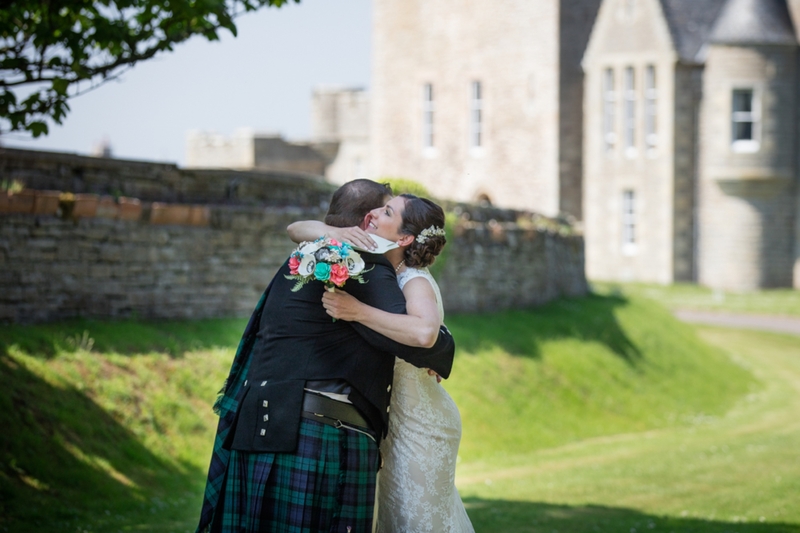 Makes me want to travel to Scotland to have my vows redone! I love that you do destination wedding photography, such a fun niche! What a dreAm destination wedding!!! Castle? Check. Honoring tradition? Check. Friends, family, food and booze? This is too perfect :)) you did a wonderful job photographing this wedding! 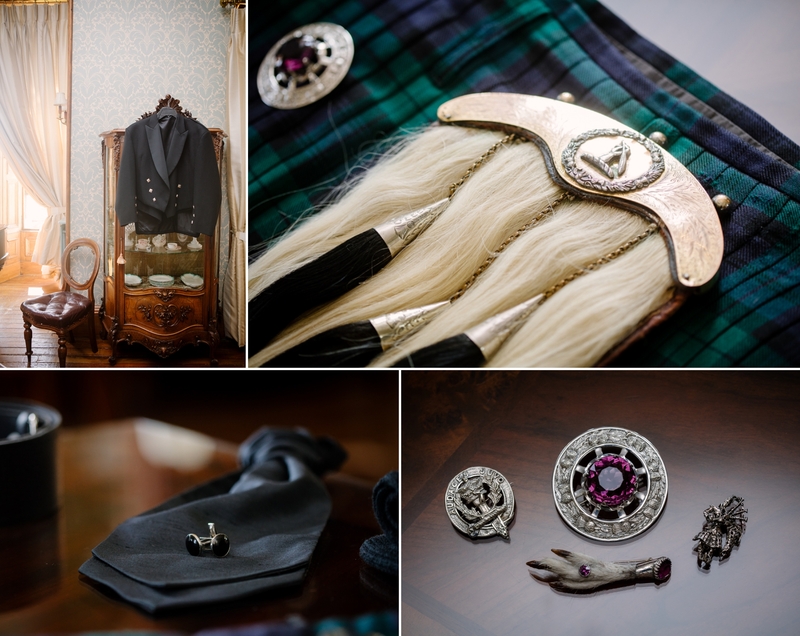 Okay, so I might be incredibly jealous that you got to shoot a Scotland destination wedding… Seriously though, these are amazing! 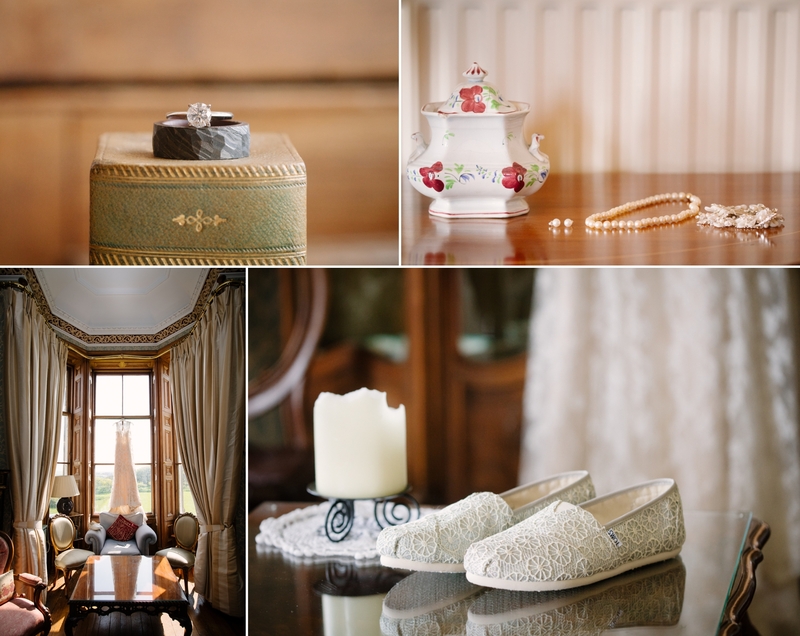 I love all of the details of this wedding, and the venue is just incredible! 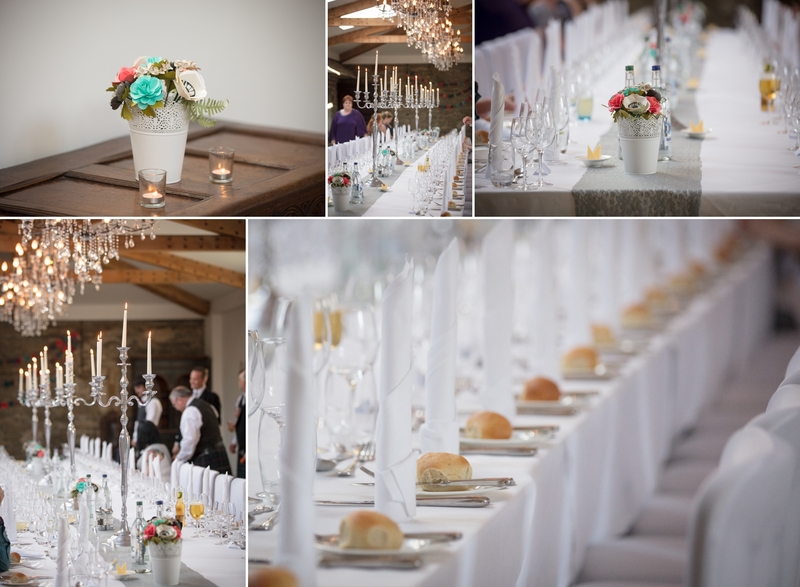 Beautiful job capturing this special wedding! I just want to be you right now ! My favorite place I’ve ever visited is Scotland I really feel my heart is there! 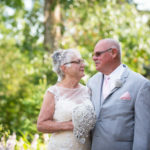 Love that you captured all the traditions along with all the beauty of their big day! you absolutely killed this destination wedding! 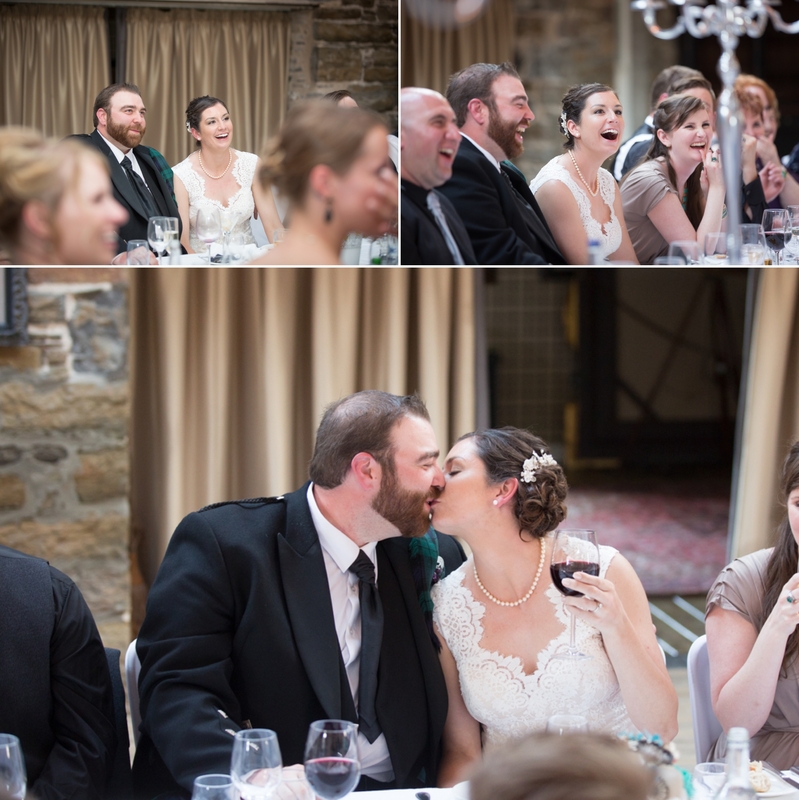 it looks like it was such a fun and stunning wedding! 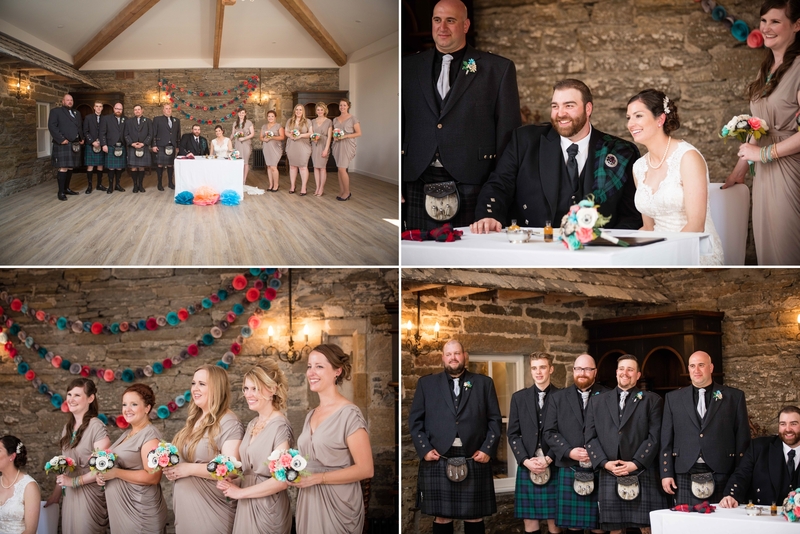 what a beautiful scotland wedding! you did a great job capturing all their details! Wow what stunning photos and couple! Such an amazing destination wedding. Love the colors they have used behind the cake table? 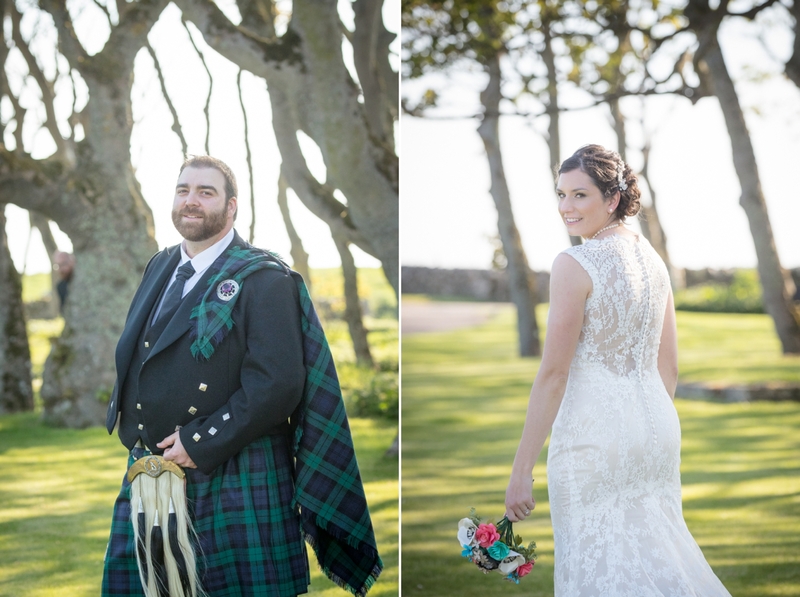 There is something so magical about this gorgeous Scotland, Destination wedding! This lovely couple looks so happy and full of love. You can even see the love coming from all their friends and family. You did an amazing job capturing their big day. I am obsessed with Destination weddings. Everything about this one is so beautiful! The details are captured so perfectly! Oh SO lovely. 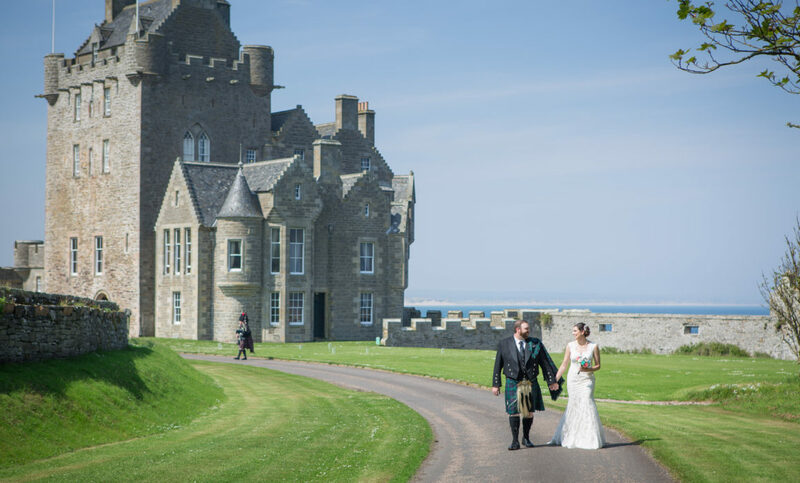 I’ve never been to Scotland, and I’ve definitely never seen photos of a destination wedding there. Absolutely stunning! These two are so lovely, and I adore how they integrated so much of their culture into their vows. Love it so much. Gorgeous photos! 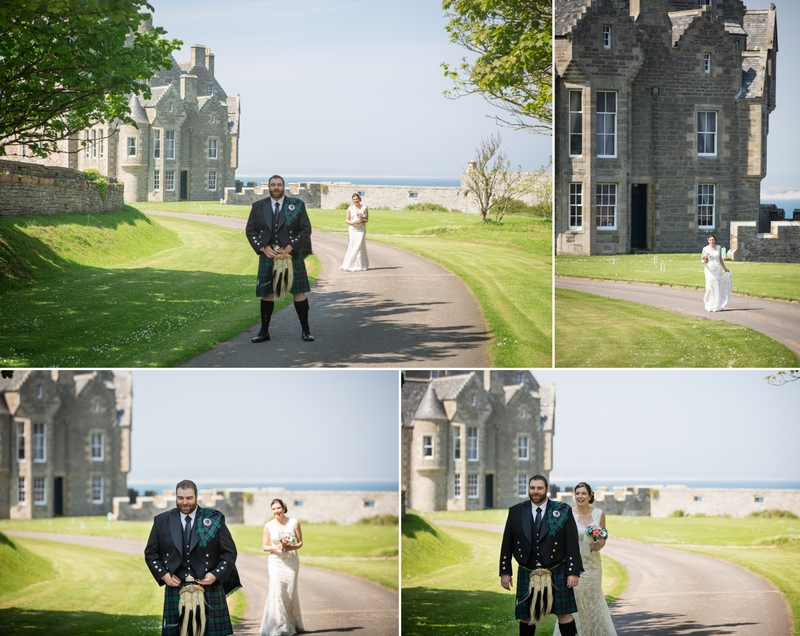 Scotland would be a dream location – for a wedding or just for fun! And that meal looks AMAZING! Beautiful job! Oh my gosh, this is an absolute dream wedding!!! 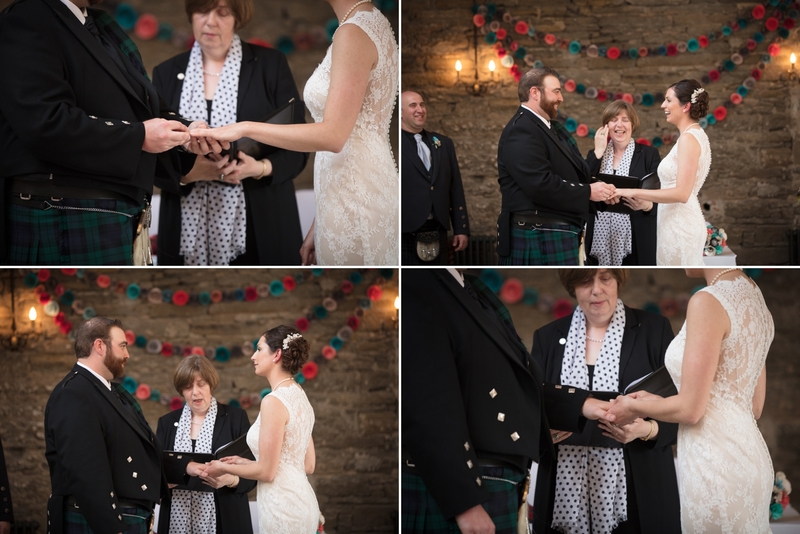 I have never been to Scotland, but everything from the castle location to the ceremony customs are totally intriguing me. Did you get to join them on the week long bus tour as well?? Wish my job took me to destination weddings like this!! 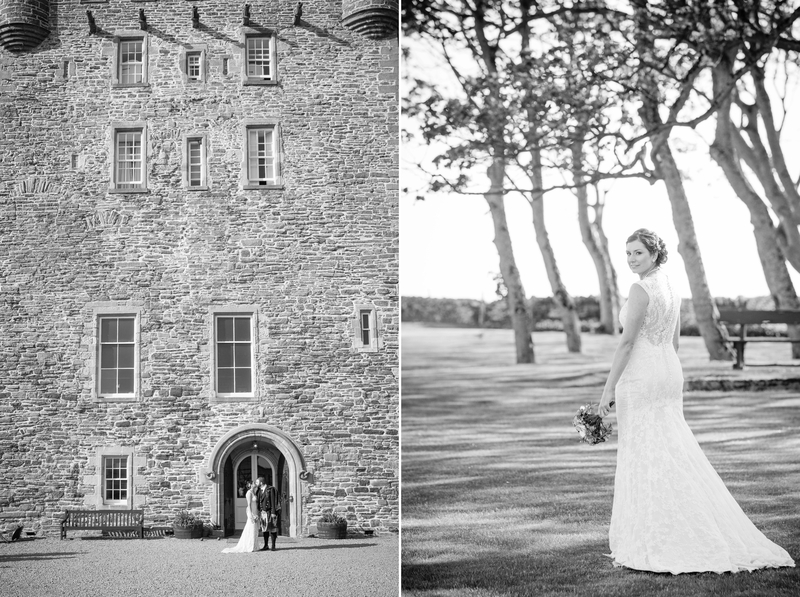 What a gorgeous Scotland destination wedding!! You captured their day so beautifully! Wow! What a incredible location for a wedding! I’ve always wanted to visit Scotland. Wow! This destination wedding looks so pretty! I love everything! The bride’s shoes, dress and bouquet are my favorites! I just been to scotland because of this photos. Beautiful photos!! loved the dress shot!! And the foooodddd I want some of it!! Wow This is beautiful! 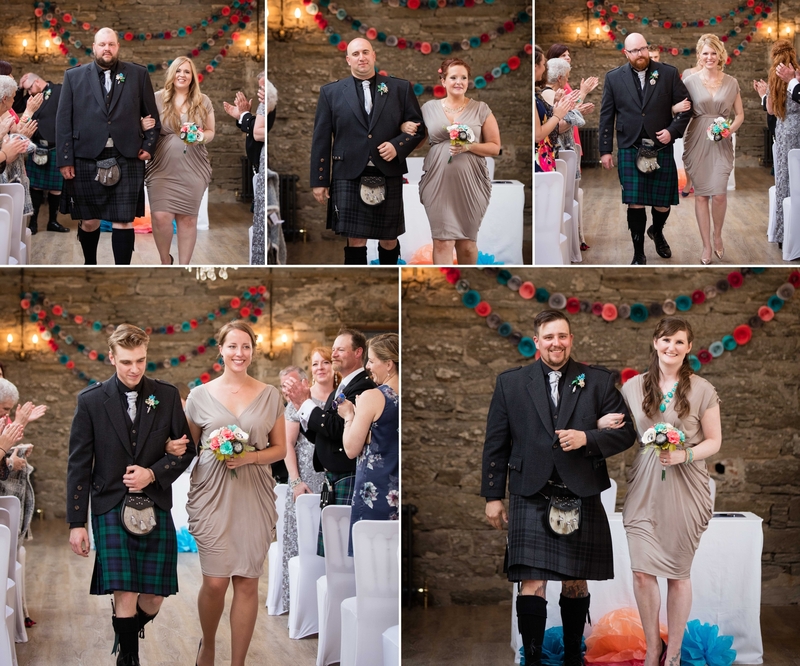 How amazing to travel to Scotland for this wedding! Beautiful bride and venue! These are so beautiful…Scotland is in my bucket list. This looks like one heck of a wedding! What a dream to photograph and witness! Those castle photos are incredible!